Everyone’s talking about the best ways to market your business, right? We all know that most businesses waste an enormous amount of money on marketing. But what almost no one understands about marketing your business is the concept of marketing maturity. It’s not social media that helps you create massive business growth, it’s developing a real marketing strategy from a real marketing company. Then it’s time to take control of your marketing strategy. Not your marketing tactics…. Your marketing strategy. Initial Getting Started Discovery Meeting – During this call we’ll learn about your current marketing efforts as well as future goals and objectives. Core Message and Ideal Client Persona Development – We’ll interview 3-5 ideal clients to discover your most effective competitive advantage. You will receive access to interview summaries, ideal client profiles, and our recommendation for your clear core message. Editorial calendar – Based on our keyword research we’ll build a content calendar including 6 monthly themes based marketing and business objectives. Customer Journey Map – Using our proprietary Marketing Hourglass technology we’ll create a roadmap of suggested marketing tactics for each of the phases of the Marketing Hourglass: know, like, trust, try, buy, repeat and refer. Competitive Landscape – High-level summaries and a report on competitive factors for 3 of your top competitors. Priority Growth Recommendations – We’ll recommend the highest-impact strategies identified and mapped out as next steps. Final Presentation of Findings – once we complete our work we’ll schedule a time to meet with you and your team via video conference to deliver the items above and map out what we believe are your best next steps. From this point, you can implement changes and tactics or ask us to propose managing your ongoing marketing. 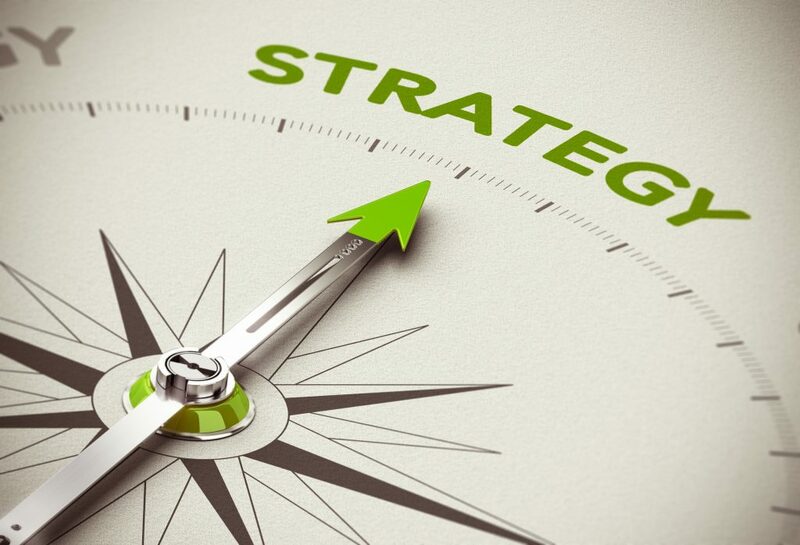 When you receive the findings from our marketing strategy findings you’ll have a clear direction for standing out in the marketplace, a plan for attracting your ideal client, and a roadmap of the most effective tactics to support your strategy. Take the next step to growing your business in a predictable way, with a Marketing Strategy First Engagement. Once you complete the purchase, we’ll reach out quickly, schedule a time to talk, and kick off the project with a simple intake form. Estimated time to deliver your marketing strategy first plan is 3 weeks after completing our first meeting. Changescape Web is ready to help you grow your business by putting Marketing Strategy First. And we’re so confident in what this program can do for you that he’s offering a no risk, money back guarantee. If you are not satisfied, for ANY REASON, after reviewing our strategy findings, we’ll refund 100% of your payment. No questions asked. Just tell us what we need to do to improve! So what are you waiting for? If you’re tired of wasting money on marketing that doesn’t work, it’s time to start with Marketing Strategy First. Just click on the button below to get started or to schedule a consultation. We can’t wait to help you grow your business.